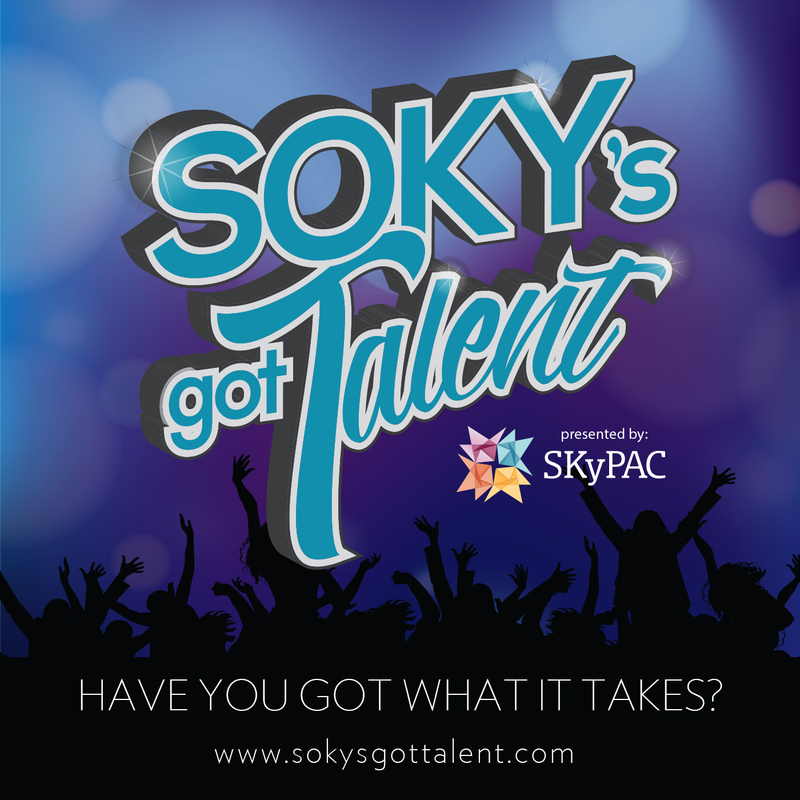 SOKY’s Got Talent – South Central Kentucky’s premiere talent show presented by SKyPAC. Sublime Media Group partnered with the Southern Kentucky Performing Arts Center in April of 2018, becoming the official marketing group for SKyPAC. Since April, our team has worked on a wide variety of new projects, including an all new fundraiser called SOKY’s Got Talent, sponsored by Wiesemann Orthodontics. The goal of this event is to showcase and celebrate the amazing talent that exists in South Central Kentucky and to raise money for SKyPAC, a non-profit performing arts center in Bowling Green, Kentucky. Sublime Media Group created sokysgottalent.com for registration, online audition submission, contest rules and regulations, and event information. The website currently scores 100% on the Yoast SEO plugin for “SOKY’s Got Talent” and “Talent Show.” We wanted to own the first page of google with this event. There is also an event page on theskypac.com that has a 100% Yoast score, along with social media accounts on Facebook, Instagram, Twitter and Snapchat. Our team had a lot of fun designing the logo and graphics for this event. We wanted an “American Idol” feel with a strong logo that could stand alone without background graphics. Next year we plan to incorporate imagery of “The SOKY,” a custom award that is currently being created for SOKY’s Got Talent. The SOKY’s Got Talent committee reached out to a group of talented individuals about being in a SOKY’s Got Talent commercial. 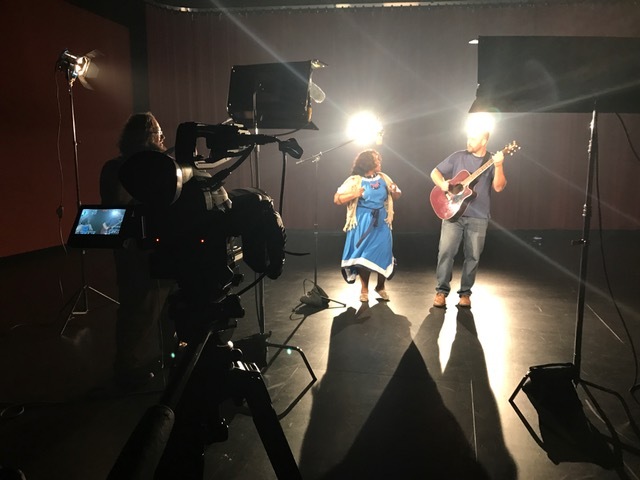 Sublime Media Group held a video shoot at SKyPAC in early June of 2018. Our group of talent included a fiddle player, dancer, singers, and even a whistler. We had so much fun on this shoot and ended up with an end product that we are very proud of. Aug. 4th at SKyPAC or SUBMIT A VIDEO online. Enter online, in person, or by mail for $10 before June 30, 2018. Entries from July 1 – July 30 will have a $25 fee. If you have an upcoming event and you are looking for a creative team to help take your exposure to the next level, contact Sublime Media Group today. We specialize in branding, video production, website creation, merchandise design, print design, social media promotion, web graphics, media partnerships and media buying. Contact us today.